Landon Huffman is slated to make his NASCAR national-level debut Aug. 16 at Bristol (Ten.) Motor Speedway by driving the No. 63 MB Motorsports Chevrolet in the UNOH 200 Camping World Truck Series race. He is the son of Brad Keselowski Racing truck chief Robert Huffman, who also is a five-time champion in NASCAR’s former Goody’s Dash Series. Huffman also has competed in Late Models this year and recently won at Hickory (N.C.) Motor Speedway. 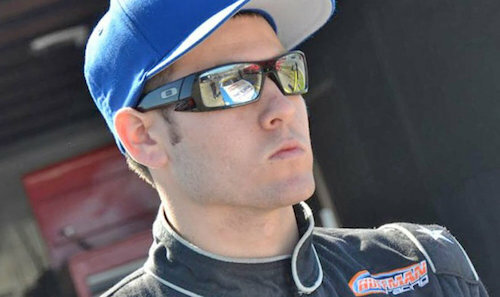 He also has one ARCA Racing Series event under his belt, making his debut in that series last year at Berlin Raceway. He finished 16th after starting fourth in that race.